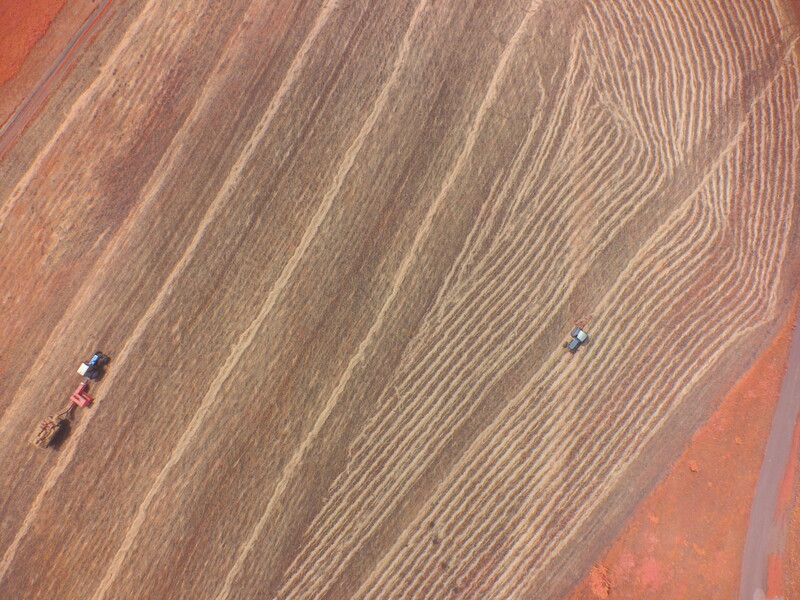 Small drone “MARA” allows single flight surveying of up to 400 ha with GSD from 5 cm per pixel, larger one “Morana” allows one time surveying area up to 1000 ha. Our team propose You complex, adaptive solution that including everything You need for effective work. ground control station eqipment may depends on You and may varry from simple set for surveing with photo camera (RC transmitter, telemetry modem connected to Your laptop via USB and antennas), to rugged, industrial grade “MARA-GCS” unit for video monitoring.